In need of a Trenchless Sewer Repair? 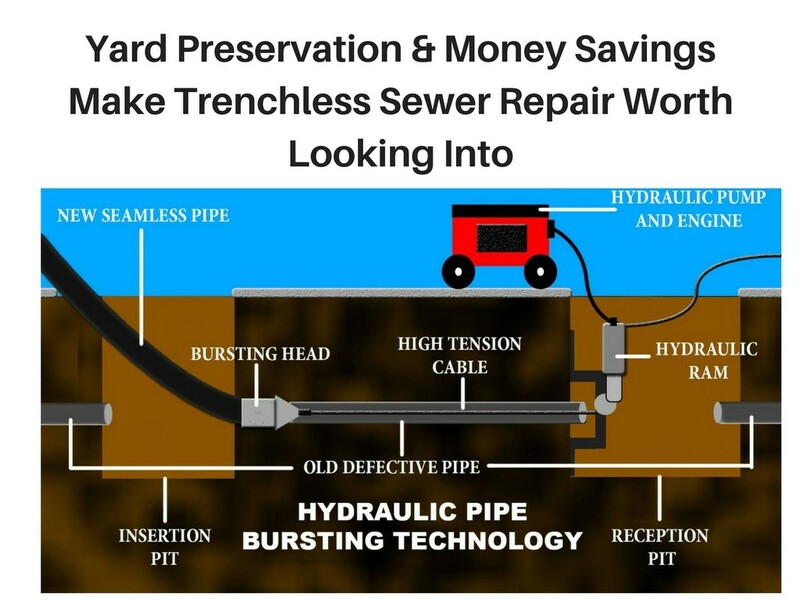 Trenchless technology can be a great solution for your sewer or drain issues. Learn more about the misconceptions of the service. If you have been researching trenchless cured in place pipe lining, or CIPP pipe lining, then you have likely read all about the benefits of the technology. What about the restrictions? In this article, we will discuss three of the top restrictions with CIPP lining. Now, most of the time, CIPP lining is impervious to cracks in sewer lines. In fact, this is one of its big selling points. The major theme with CIPP lining, however, is that it should be considered an option as a proactive approach to advanced sewer failure. If cracks are too substantial, then CIPP lining may not be a viable option for you. Okay, so this one is not a true restriction, but more of a common misconception of a defining element of CIPP lining. While an epoxy sewer line is just as durable as any other sewer line when installed properly, it is technically not a true sewer line replacement, as your old sewer line remains intact. While CIPP lining is often advertised as a no dig alternative to conventional sewer line replacements, in reality, some form of excavation is required more often than not. This excavating, however, is usually very limited to one access pit on the outside of the house, and is certainly more appealing that the excavation involved with conventional sewer line replacement approaches. What can I expect the cost to be for a trenchless sewer line repair? While the cost of any construction project varies from application to application, you can expect to pay anywhere from $5,000.00 to $8,000.00 for the average trenchless sewer line repair. What type of sewer line replacement method is best? The restrictions and common misconceptions about Trenchless CIPP lining should not change your interest in exploring the possibility of utilizing this service for your house. When used, CIPP lining can offer exceptional overall sewer line repair project savings and convenience. Only a qualified professional can tell you in your particular situation warrants considering CIPP lining as a sewer repair option.